Stazione Leopolda in Firenze will host the 11th edition of Taste – In viaggio con le diversità del gusto (Travelling with the differences in taste). From March 12ve to 14th 2016, the doors will be opened to the fair dedicated to excellence in taste and food lifestyles. 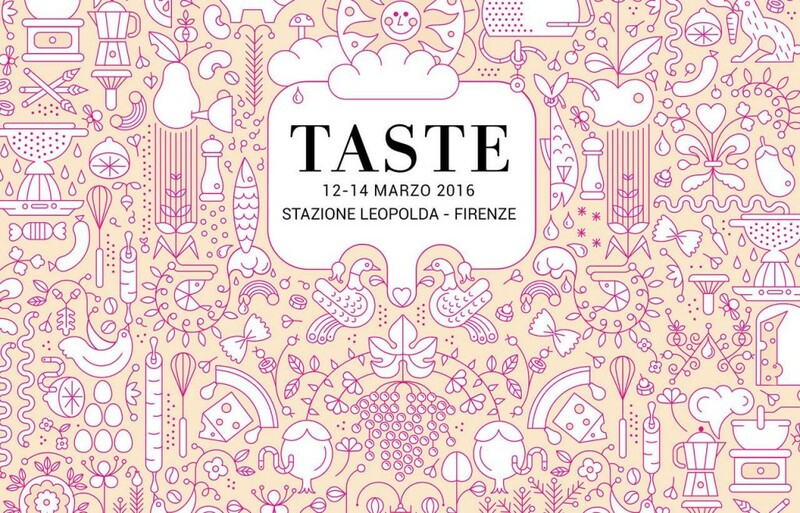 Taste is the Italian fair dedicated to good eating and good living attended by the top figures in the international gastronomic and catering trade as well as an increasingly growing public of passionate foodies. We will be honored to be part of this show again this year among the excellent exhibitors, offering some of our coffees for tasting.